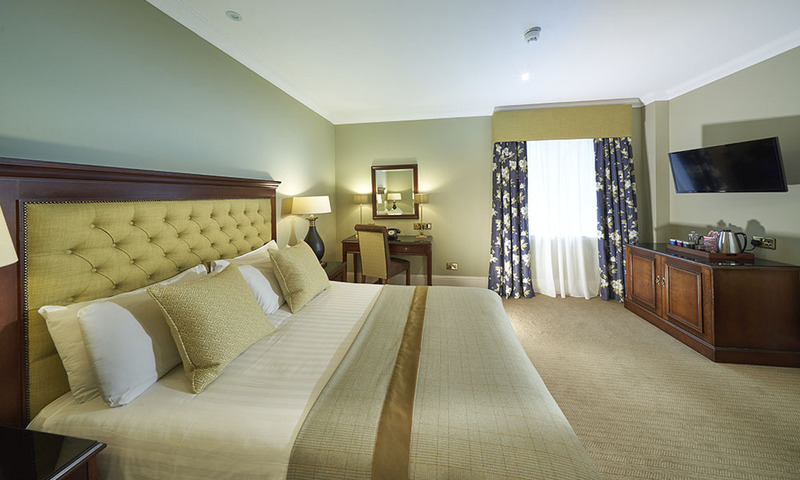 Golf View Hotel & Spa has been housing guests since 1886. 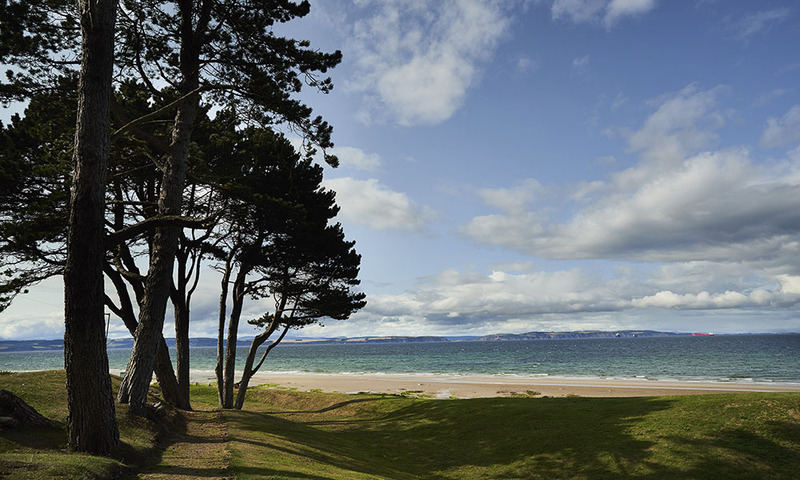 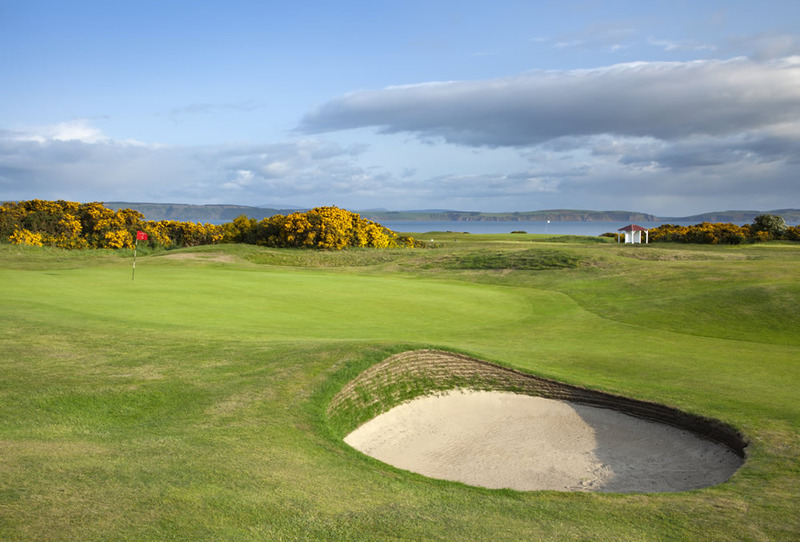 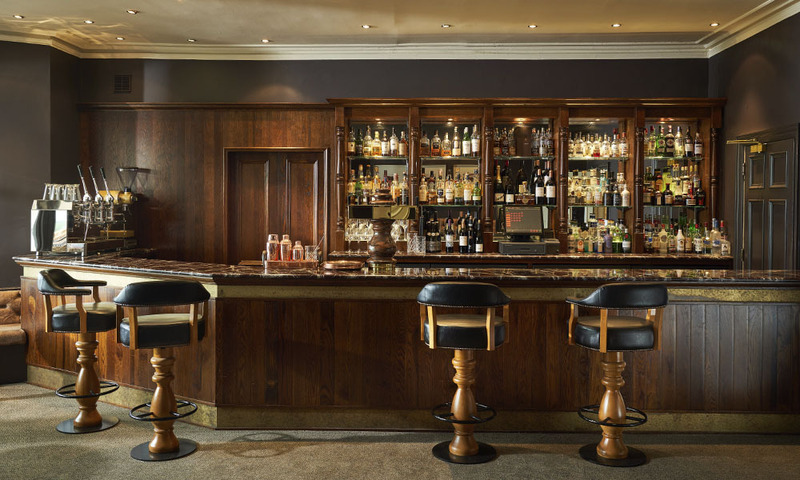 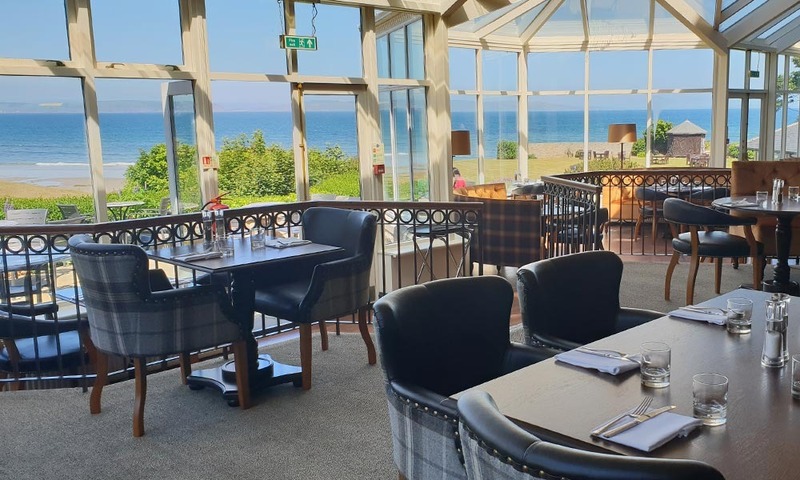 The panoramic views, remarkable locale and history of the area are all key to the magic of the hotel in Nairn, minutes from Inverness and the Highlands top links courses. 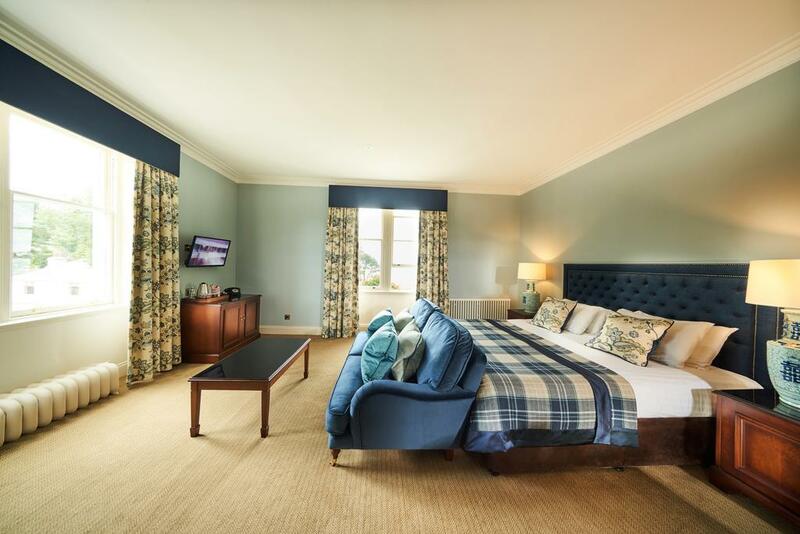 Friendly staff, fine dining and plush bedding in the hotel's 42 well-appointed rooms are equally significant aspects of what makes a Golf View Hotel so memorable. 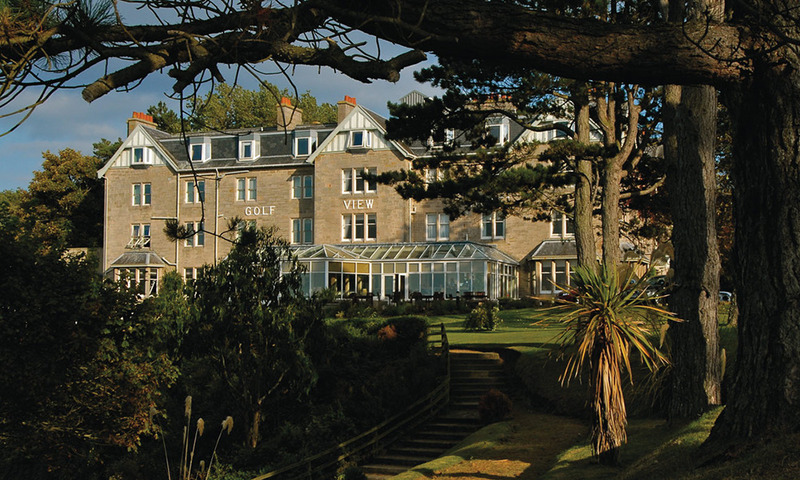 The hotel is an historic building with private parking and stunning gardens along the shore of Moray Firth. 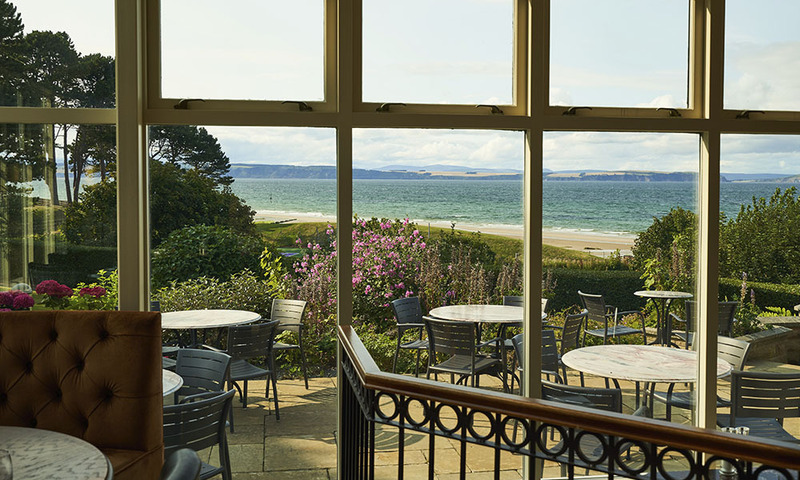 Guests dining in the hotel Hickory Restaurant can enjoy the view while enjoying inclusive breakfast each morning.